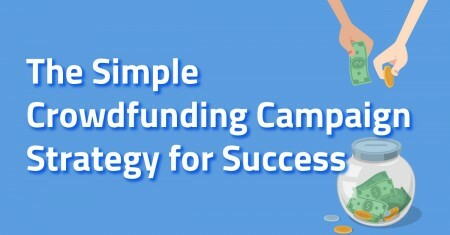 As crowdfunding grows more popular, competition among campaigns can get fierce and you’re going to have to come up with a sound crowdfunding campaign strategy. You can no longer just create a campaign on a website such as Kickstarter or Indiegogo and expect the donations to come rolling in. Although a solid first start in the process is creating a compelling campaign page, your next step will be to get the word out about your cause with a dedicated website. If you’re planning for success, this is an obvious way to plan for the long-term. Every crowdfunding campaign starts with a pitch and goes from there. Think about what your basic pitch is and why people should back it. You’ll also need to set a fundraising goal and a deadline to reach that goal. Although this sounds easy enough, you don’t want to rush the planning stage. Your campaign needs to be persuasive and include more than just a basic outline about your objectives. You need videos, photos, and a heartfelt piece of exposition that details how you plan to use the money if your cause is funded. A custom-built website about your cause should be launched simultaneously with your crowdfunding page. The website can be tailored to your specific needs and include a constant flow of information about your cause and fundraising goals. The website should include meaningful content such as videos pitching your cause, photos and details about rewards for backers, and interesting blog posts about the project. Custom websites can also provide insights into your potential backers as you view analytics about your webpage visitors. After having your website up and running, you’ll be able to gain more traction for your cause. One option is to use pay-per-click advertising to send traffic to your campaign’s website. You set the budget for the ads and can narrow in on your target audience. Figure out common attributes amongst your campaign supporters and set your ads to appear to them. Another way is to advertise on Facebook or Instagram. Facebook provides a wealth of targeting options to help you hone in on the audience you’re looking to reach. As for Instagram, now is the time to seize the opportunity with less competition. By 2017, Instagram will bring in an estimated $2.81 billion in ad revenue. These are huge opportunities to give you a chance to get more eyes on your campaign and your campaign’s website. Since most backers will likely come from your own network, take the time to appeal to them and send them to your newly launched website in order to support your cause. Share your website through your social networks like Twitter and Facebook as well as your list of email contacts. Separate the individuals into groups such as friends, relatives, business associates, and casual acquaintances and send each group a personalized introduction to your campaign website. Recognize any support you receive since this will only help your cause build momentum. Having a custom-built website for your campaign will make a difference since this shows an effort on your part. Pasting together a free website does not exactly inspire people to trust you with their money. A professional website can serve as an information hub as the donations for your crowdfunding campaign start building. 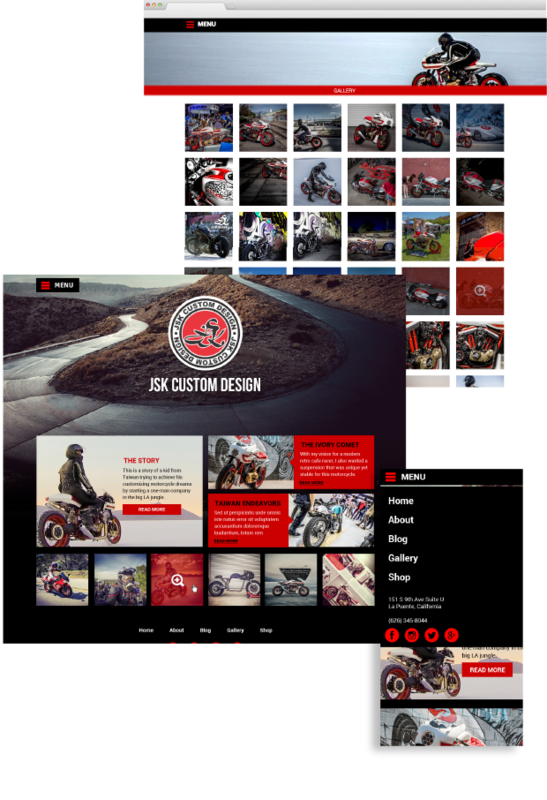 Ready Artwork has built a considerable amount of custom-built websites since 2004. We’ve worked with start-ups to large businesses and we’ve help boost crowdfunding campaigns. If you’re in need of a sound strategy for a successful crowdfunding campaign, contact us or give us a call at 626.400.4511!